Google is expected to announce an update to the Android for Work, which was announced earlier this year. It aimed at making the software more appealing to corporations, a move that could help extend the Internet company’s reach into workplaces. At the event, Google is expected to bring Android to all type of work places. “The current implementation doesn’t work for high-security businesses, so we’re guessing that Android M and the new version of Work combine for even more app separation,” points out ArsTechnica. The ‘Android for Work Update’ session says, “Android M is bringing the power of Android to all kinds of workplaces.” Google is known to name its mobile OS versions in alphabetical order, so it’s quite likely that after Lollipop, the next name will begin with the letter ‘M’. According to ArsTechnica, Google has pulled out the description, but not before the news site got its hands on a screenshot. From Muffin to Malai barfi, the guess game for the name has already begun. With the ‘Your app, now available hands-free’ session, the company will be announcing ‘Voice Access’ that offers access to Android devices only via voice. This could probably mean a driving app or so. Moreover, it also means users need to remember a lot more voice commands to access the app. Google may have to work at ensuring the app understands varying accents and dialects. A session called “The Earth in real time” talks about implementing Skybox. Those not in the know how, Google had bought satellite imaging company Skybox last year for around $500 million. The announcements are speculated to be around real-time satellite imaging. Google is also expected announce Cloud Messaging 3.0, a new version of Google’s push messaging platform. One can also expect some more on Polymer 1.0, Google’s UI toolkit at making websites that offer an app feel. Google’s Advanced Technologies and Products group may showcase a wearable at the show. Google is also known to be testing tools to woo developers, and we could possibly hear more on it at the show. 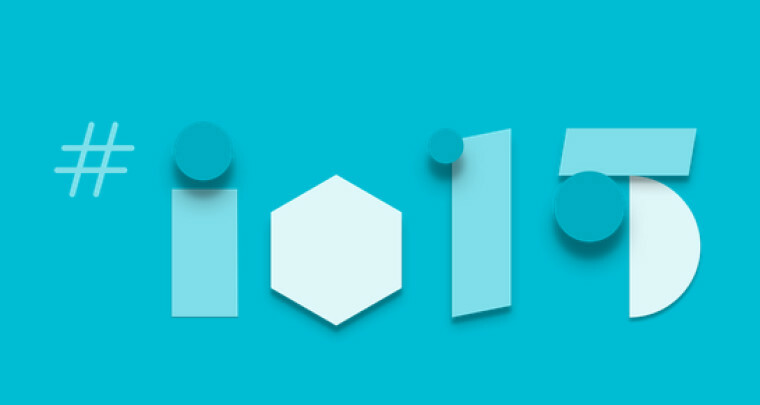 I/O promises to be a huge show this year (there's also a 2.5 hour keynote) and we'll be there to cover it all. The show starts May 28.